JUDY WOODRUFF: As students across the country return to their classrooms, how can they best prepare for the academic year ahead? 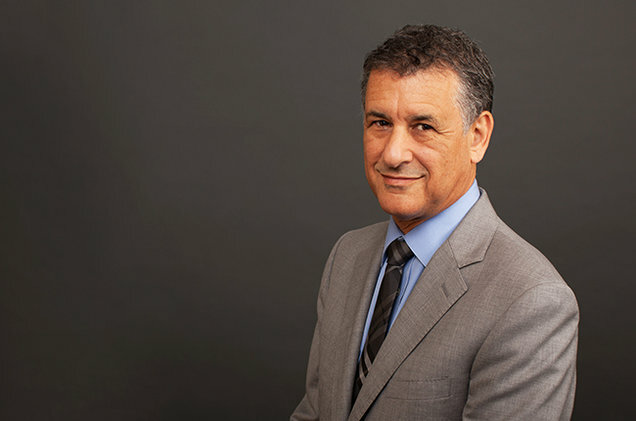 Daniel Levitin is a musician, author, neuroscientist, and teacher. Every September, he tells his students something they would never expect, revealed in tonight's In My Humble Opinion. DANIEL LEVITIN, Musician/Author/Neuroscientist/Teacher: It ain't what you don't know that gets you into trouble. It's what you know for sure that just ain't so. You may be familiar with this Mark Twain quote. It was used in the film The Big Short and in Al Gore's film An Inconvenient Truth. Twain is saying that, if you're sure you know something, you act on it with the strength of conviction, never considering that you might be wrong. If you're sure that this alternative treatment will help cure you better than Western medicine, you will forego the traditional treatment. Two-thirds of cancer patients think this way, that alternative medicine will prolong their lives. But, in fact, patients who turn to it are twice as likely to die of their cancers, and they die earlier. If you're sure that your choice of political candidate is right, you're not gonna be open-minded about any new evidence that might come in that could or should cause you to change your mind. I'm a college professor, and I train Ph.D. students for careers as neuroscientists. They come into my laboratory full of confidence. They have been at the top of every class they have been in their entire lives. I spend most of my time trying to teach them that they don't know everything they think they do. My job as a teacher really is to unteach them. I'm always asking, why do you think that? What's the evidence? These lessons can take four to eight years. Knowledge can only be created in an environment where we're open to the possibility that we're wrong. You may recognize the Zen connection, the wisdom of insecurity. If you think you know everything, you can't learn anything. I think that all of us are capable of this kind of critical thinking. Every 4-year-old asks a series of incessant why questions. We have this beaten out of us early on by worn-down parents and teachers. But this why mode is the key to critical thinking. Think like a 4-year-old. Ask why and how. Ask them often. This attitude allows us to navigate the world more effectively, choosing among options or political candidates or medical treatments that are more likely to maximize our success and our well-being. By the way, Mark Twain is widely cited for the quote we began with, but there's no evidence that he ever said it or anything like it. The source of it is unknown. Sometimes, you don't know what you think you do. JUDY WOODRUFF: A great lesson for all of us. A patient will usually listen to the doctor's advice and act on it. He was very open-minded about other people's work. This is important, because critical thinking and creativity demand the liberalization of learning and information. Their example shows us what we are all capable of.